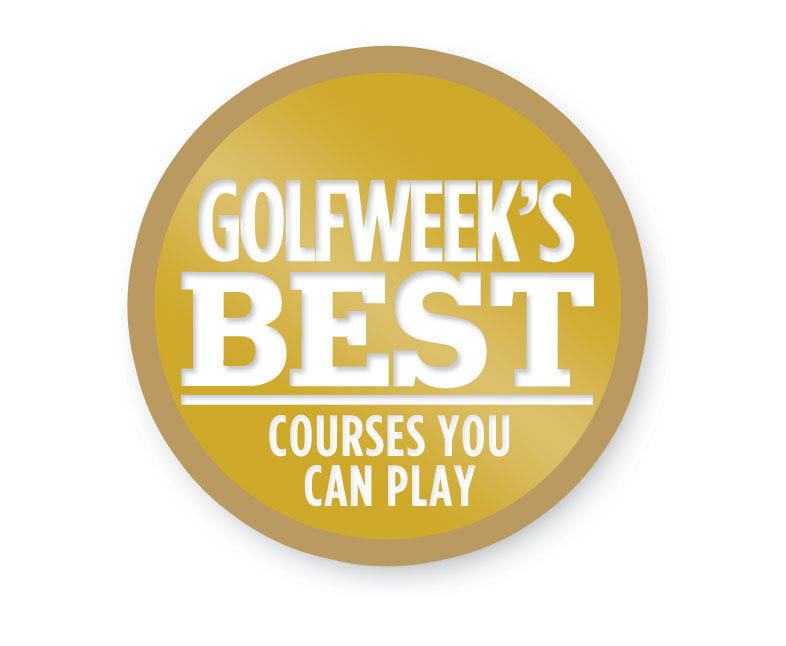 Voted one of the “Best Courses You Can Play” by Golfweek Magazine in 2014, the Raven Golf Club is a natural wonder that presents drama and strategy on every tee. Guests are presented with a myriad of exciting shot options while experiencing dramatic changes in color and texture throughout the course. Large undulating greens make club selection an essential part of each round. All of this combined with Raven Golf Club’s nationally recognized guest service makes it a must play during your stay at one of our luxury Destin vacation rentals. For more information about Raven Golf Club, give us a call at 850.267.8155. The Raven Golf Club is located on Sandestin Golf and Beach Resort, a unique and charming destination on Florida’s beautiful Emerald Coast. In 2014, U.S. News and World Report proclaimed Sandestin as the “#1 Resort in Destin, Florida. Copyright © Sandestin Raven All Rights Reserved. Copyright © 2019 Sandestin Raven All Rights Reserved.